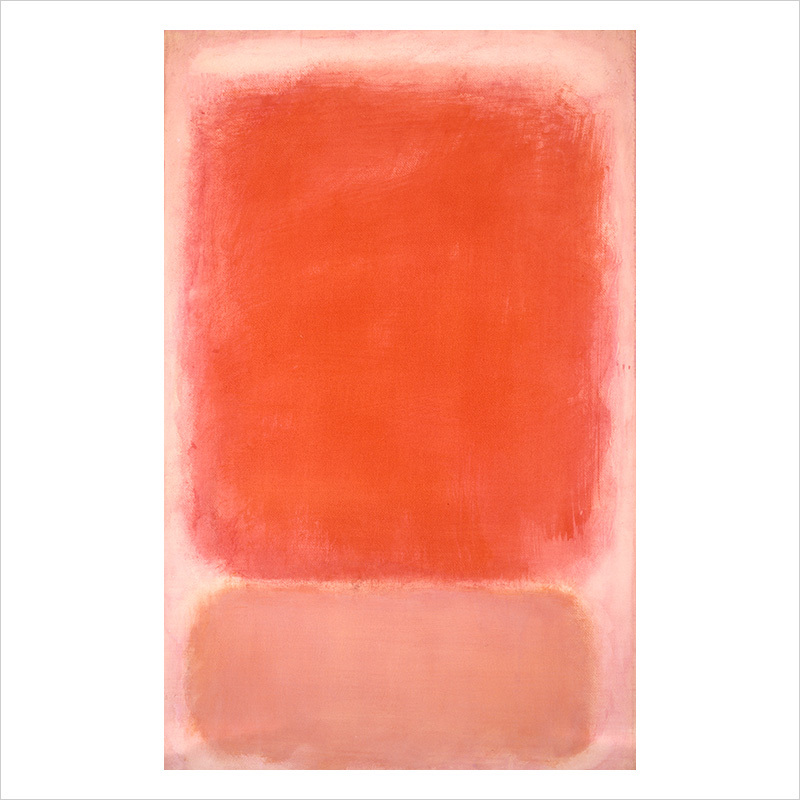 There is a thin white stripe on top of large deep red rectangle, below that is a blush pink rectangle against a light pink background. 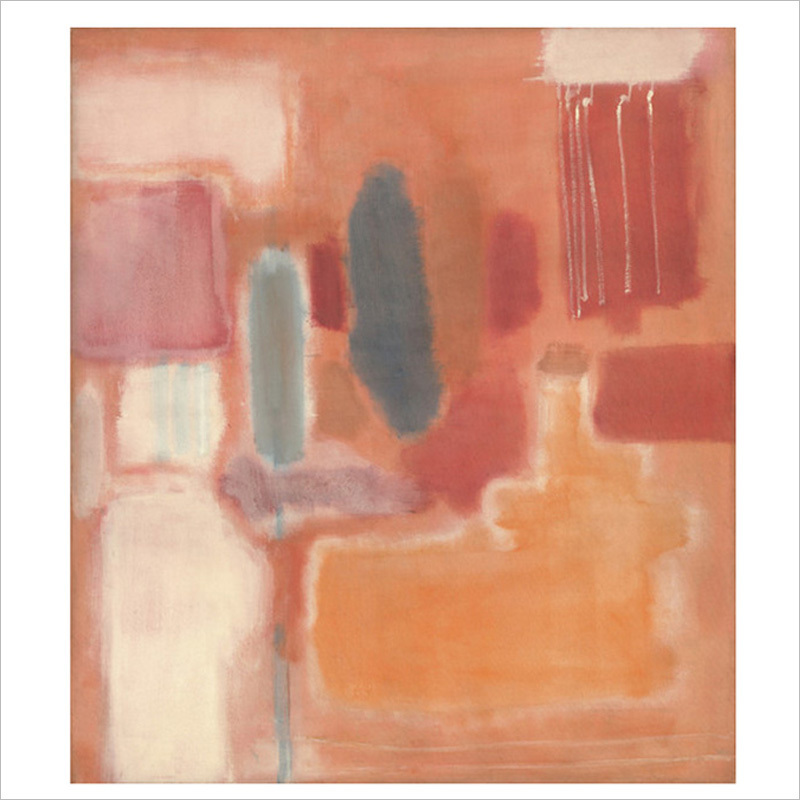 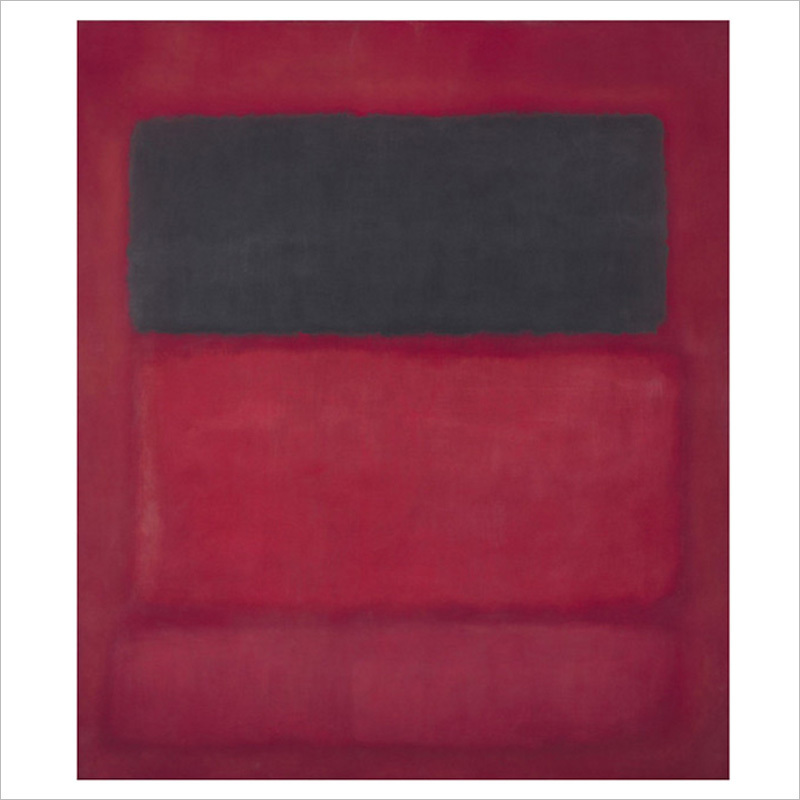 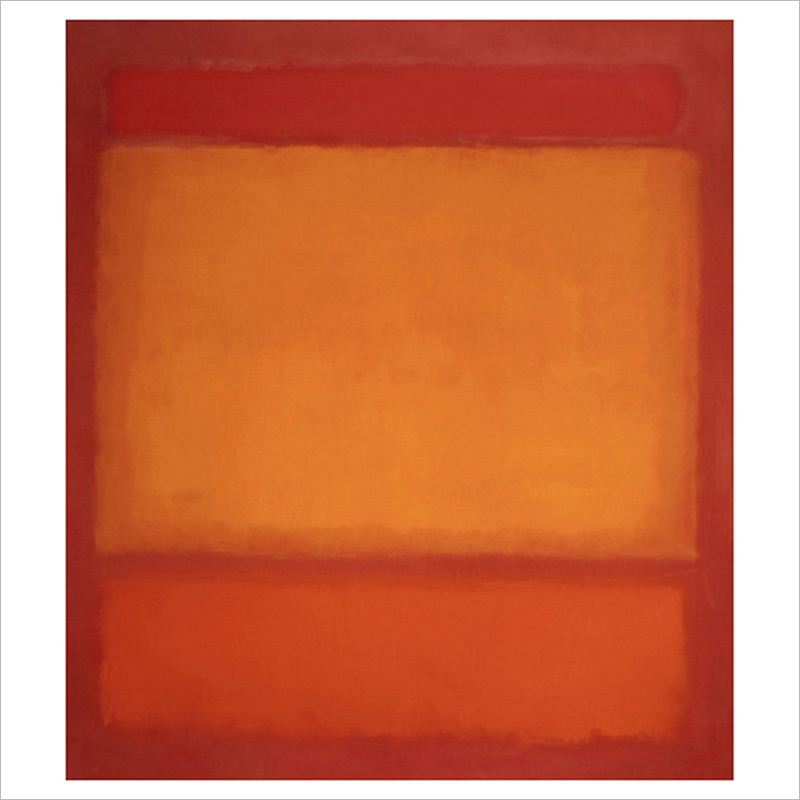 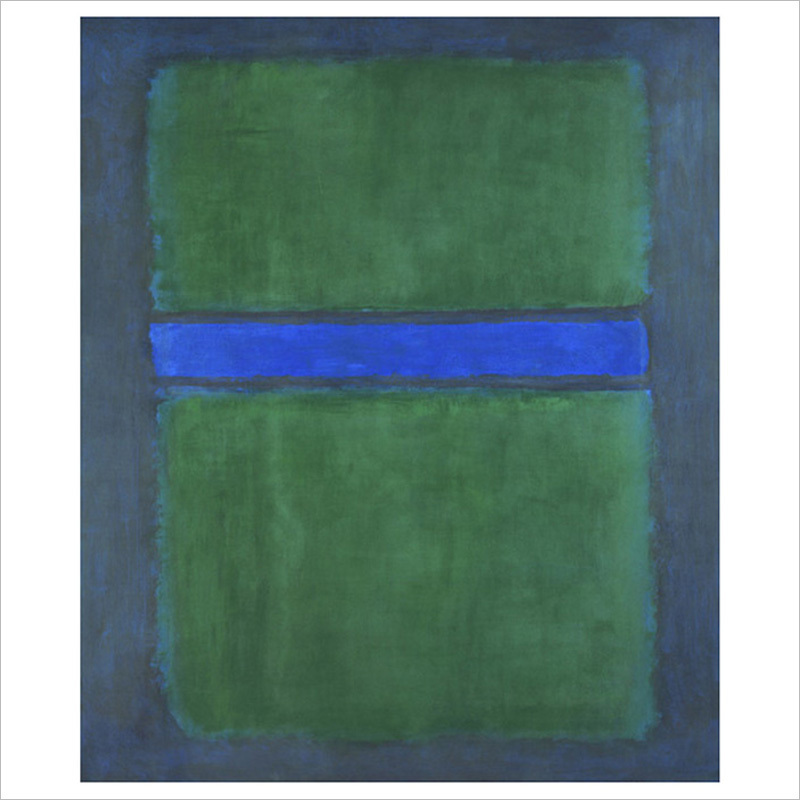 Rothko creates a luminosity in this painting through the soft edge shapes and bright colors. 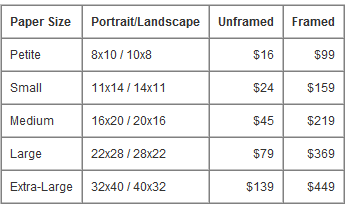 39 5/8 x 25 1/4 in.